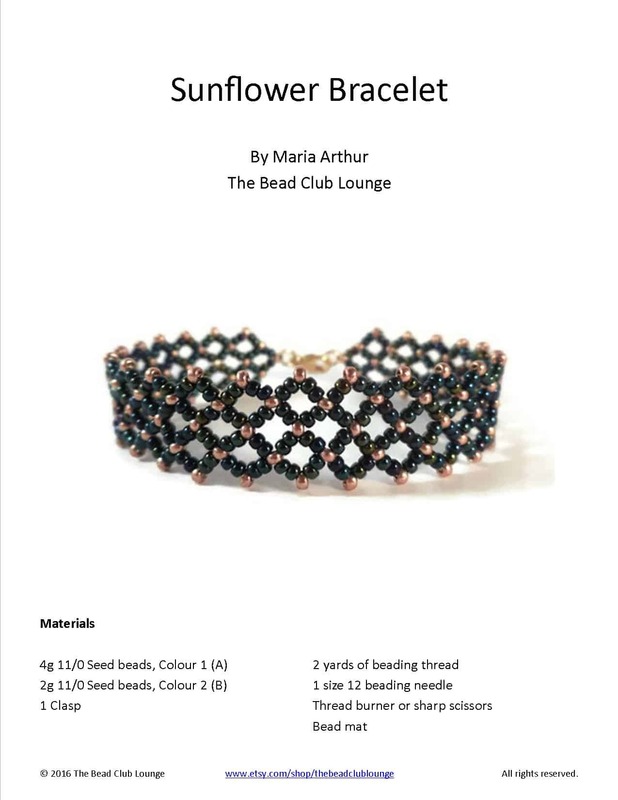 Are you ready to get started and dive into the world of bead weaving? I’m thrilled to be a part of your journey. If you’re new to creating jewelry, keep reading to find instructional videos, project tutorials and product recommendations that introduce basic skills and techniques that you will need to know before you begin. Check back often as I will continue to add to this page. After you’ve finished learning the fundamentals, take a look at the Free Tutorial Library and YouTube channel. You will learn how to make a project from start to finish. After taking a look at the basic skills you should master, I’m sure you’re excited to begin creating your own jewelry. To do this, you’re going to need some supplies! Below is a list of essential bead weaving supplies you will need to get started. I have included links to each item for your convenience.